Coming from a family in which her father is a math professor, her brother has a Ph.D. in physics and her sister is a microbiologist, Saila Kariat’s path to engineering seemed almost predestined. Having long felt the urge to make films, Kariat, RTVF, enrolled at SJSU to learn screenwriting, film history, directing and editing. 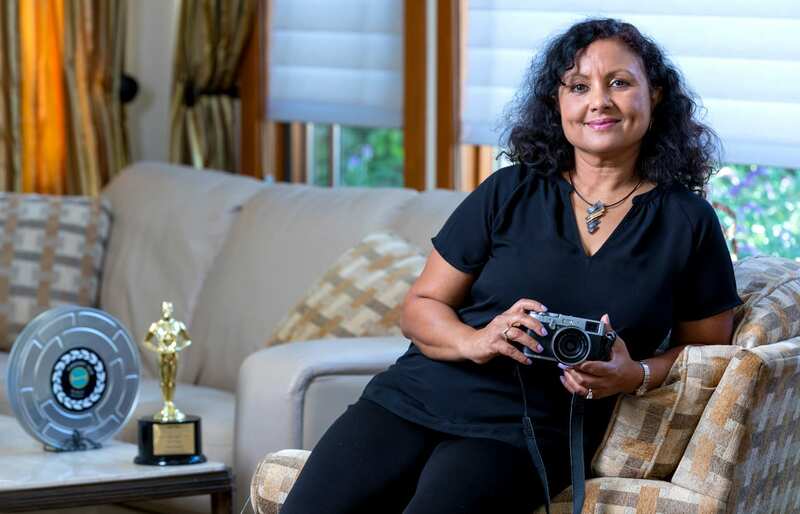 Armed with an education and a “stick-to-itiveness” she developed in engineering, Kariat set out to make a movie. Her debut film, The Valley, highlights the intense pressures immigrants and others face in in Silicon Valley, a place she knows well. The film, which the Indian-American wrote, directed and financed, tells the tale of an immigrant entrepreneur whose seemingly idyllic life is fractured by his daughter’s suicide. The film has made the rounds on the festival circuit in 2018, earning nominations for multiple awards and winning “Best Film/Best Feature” at festivals in Portland and Long Island. Watch the trailer to The Valley.